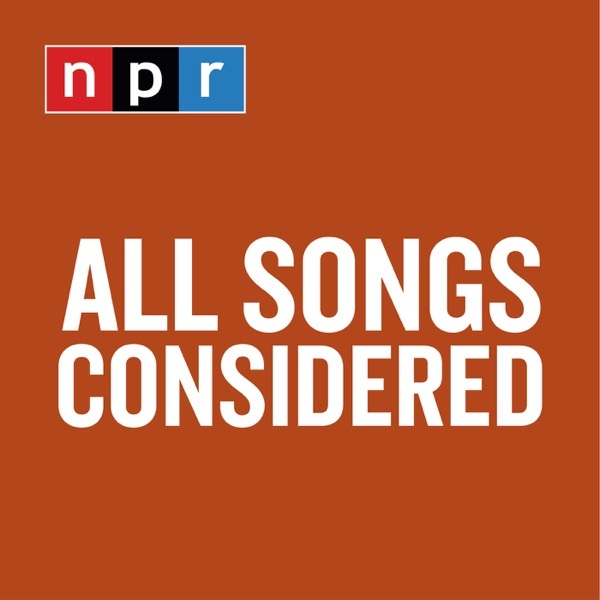 All Songs Considered's Robin Hilton talks with NPR Music's Ann Powers and Lauren Onkey about the life and legacy of the Queen of Soul. Aretha Franklin passed away on Aug. 16 at the age of 76. In this career-spanning conversation, we share the songs and stories behind one of the most influential artists of all time, from her earliest days singing gospel in her father's church, through her '80s pop hits, later collaborations with artists like Lauryn Hill and much more.